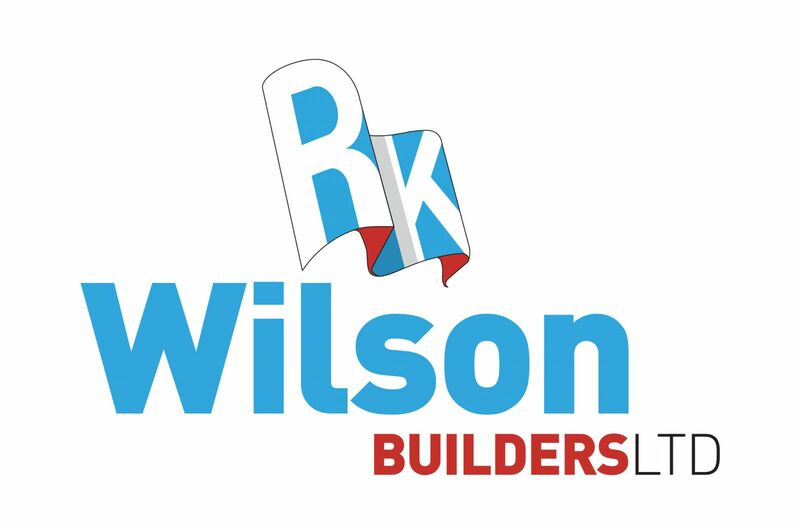 RK Wilson Builders are pleased to announce that we have been awarded a new contract to build two 3 bedroom houses with detached garages in Sutton Bridge. Contract Value £245,000. 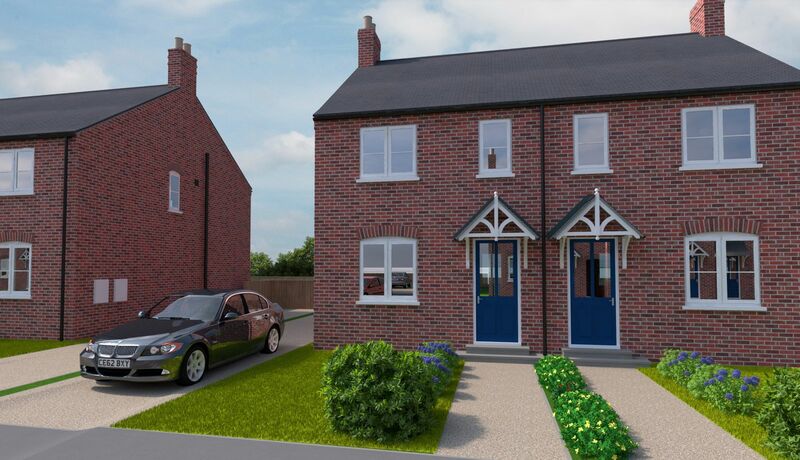 July/August 2017 update... We have acquired 3 more building plots in Long Sutton, Lincolnshire and will be building a terrace of 3 properties, each with 2 off road parking spaces. 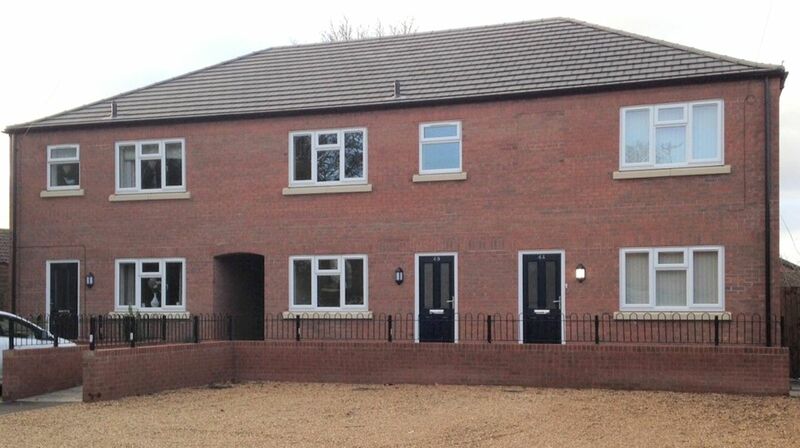 We are also nearing completion of 5 other properties in Long Sutton. RK Wilson Builders are proud to announce that we have been nominated for two 2017 LABC Building Excellence Awards for the East Midlands Region. Our regeneration of the old Spalding Tax Office site has been nominated for the 'Best Change of Use of an Existing Building or Conversion' and 'Best High Volume New Housing Development' Awards. We are justifiably proud to have received these accolades and look forward to the awards ceremony being held in Leicester in June. We are pleased to announce the purchase of the Old Peatling’s Wine Shop, Little London, Long Sutton. We will be re-developing the site in 2017 replacing the old shop and house with 5 new properties, all with private parking. Work has started on site and completion is expected by October 2017. Welcome to our new website. We will use this marketing tool to keep you informed of all of our recent developments and to showcase our past projects. You will also notice that we have decided, after many years to re-brand our corporate logo that has been modernised to be an evolution of our well established brand that has lasted over 5 decades.